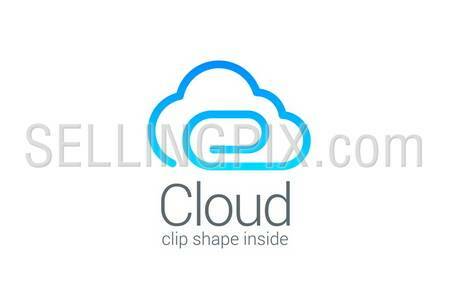 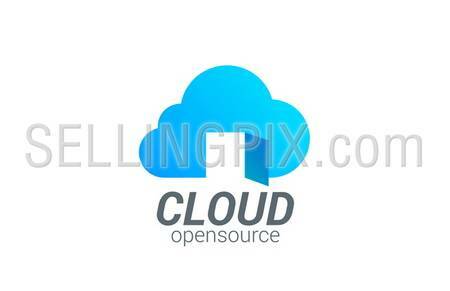 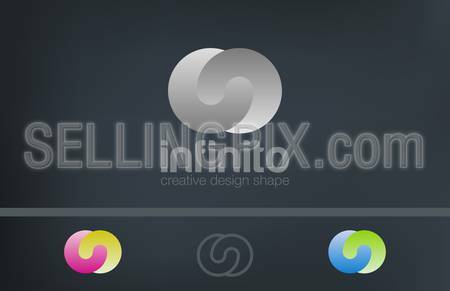 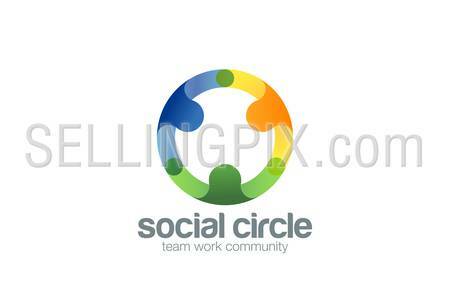 Logo infinity loop abstract vector design template. 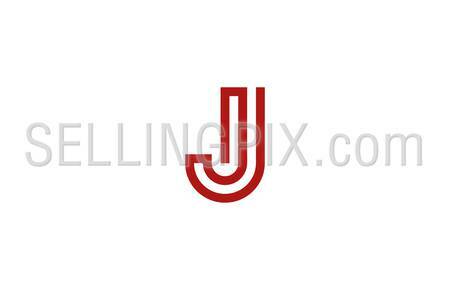 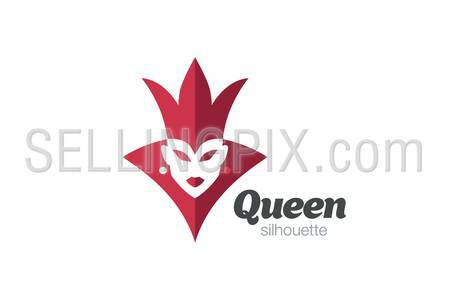 Creative multi-functional Logotype for Business, Fashion, Technology, Jewelry etc. 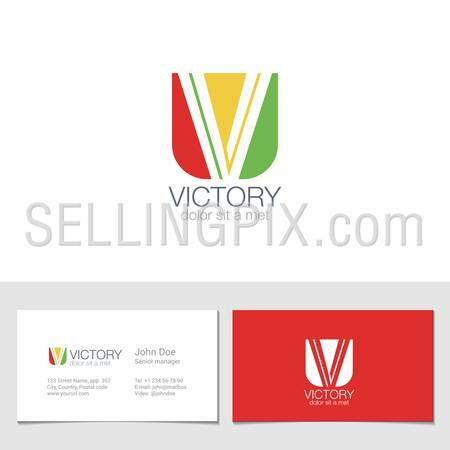 Coffee cup Logo cafe bar with steam design vector template. 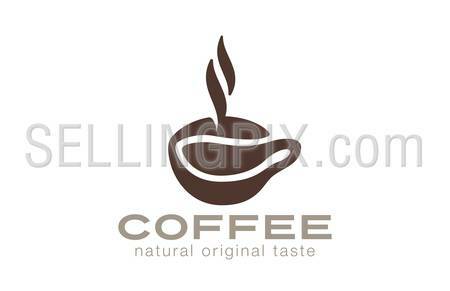 Natural Pure Original True Coffee bean Logotype concept.